Kiawah Island Gold Resort is one of the most beautiful places in South Carolina. This resort has many options to choose from as in location for your big day. They do catering onsite as well, with phenomenal tasting food. With beautiful beaches and other outdoor locations, memories at Kiawah are unforgettable. 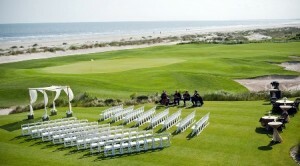 Ceremonies can be held on Kiawah’s oceanfront lawns, or on the beach if you prefer. There are also indoor locations such as elegant ballrooms that can accommodate up to 350 guests with a catered dinner included. 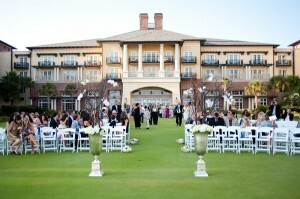 Or, there are also beautiful locations outdoors for a more casual wedding reception. 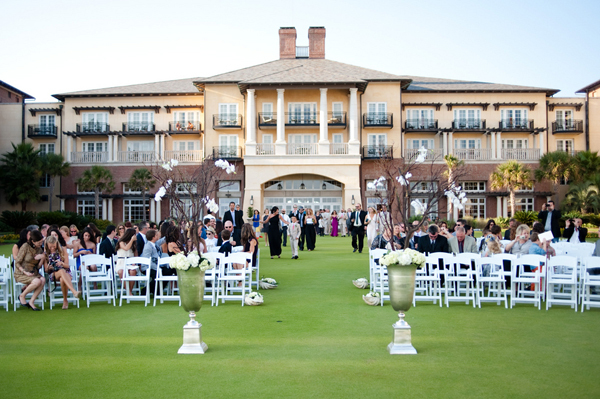 Accommodations for wedding guests can be found right at Kiawah Island Golf Resort. There are 255 deluxe guest rooms and suites, and most of them have beautiful ocean views. 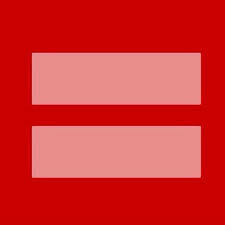 Room rates can be reduced for family and friends of the wedding based on availability and season. Also for your big day, you can get your wedding cake specially designed and customized to your own preference. Ivory linens are included as well as glass votive candles. 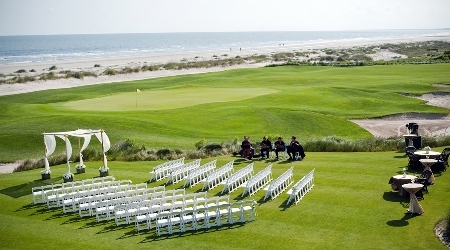 At Kiawah Island Golf Resort there are plenty of services that are held here. 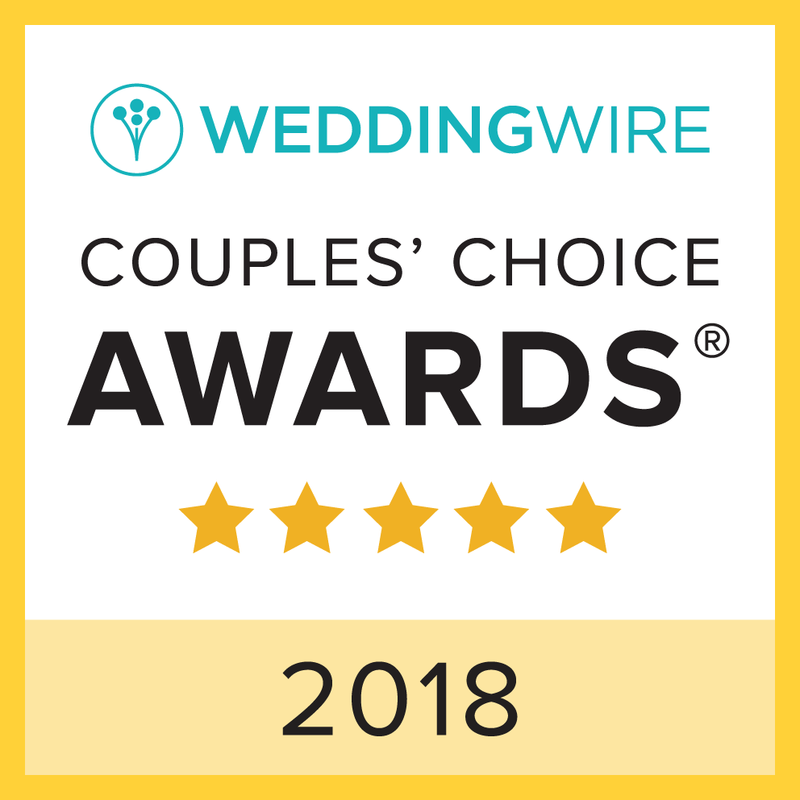 For rates, about venues and catering, please inquire with your Charleston Wedding Planner.